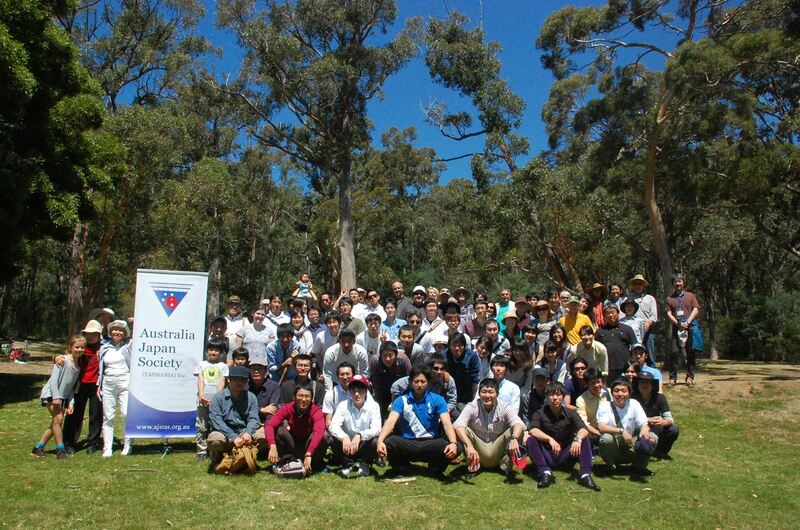 The Australia-Japan Society (Tasmania) Inc is a nonpolitical, nonprofit organisation that assists Australians (in particular, Tasmanians) and Japanese in understanding each other’s culture. The Society is involved in the organisation of numerous activities in various educational, cultural, social and commercial contexts. Visiting Japanese nationals are welcome to participate in our activities, as are any Australians with an interest in Japan. Membership is open to individuals, families, educational institutions, companies and government agencies interested in widening their understanding of Japan and its people, and who wish to share their common interest with others, in a friendly, social and productive way. Please join us or subscribe to our mailing list.